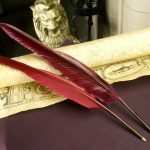 Where would you look for one of the most significant Lesbian, Gay, Bisexual and Trangender Historical collections in the UK? Would your first thought be Glasgow? If so, you’d be right! 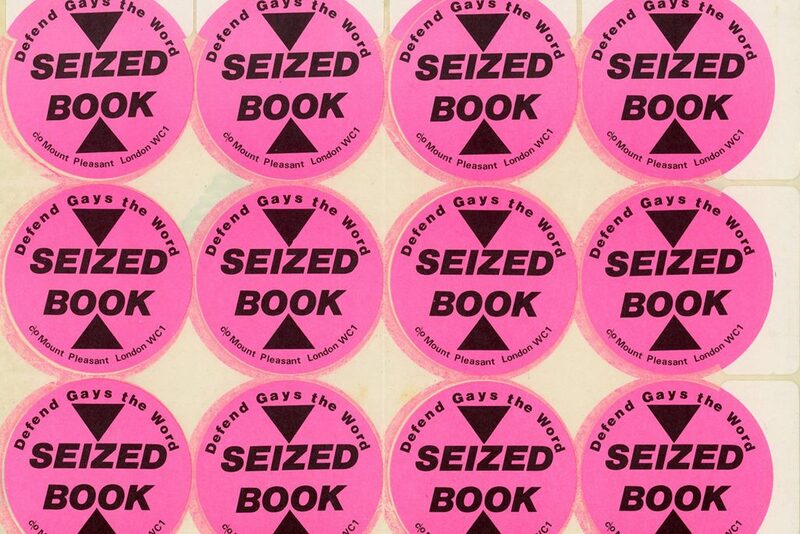 Here at Glasgow Women’s Library (GWL) we hold significant archives and artefacts of UK and International LGBT History. 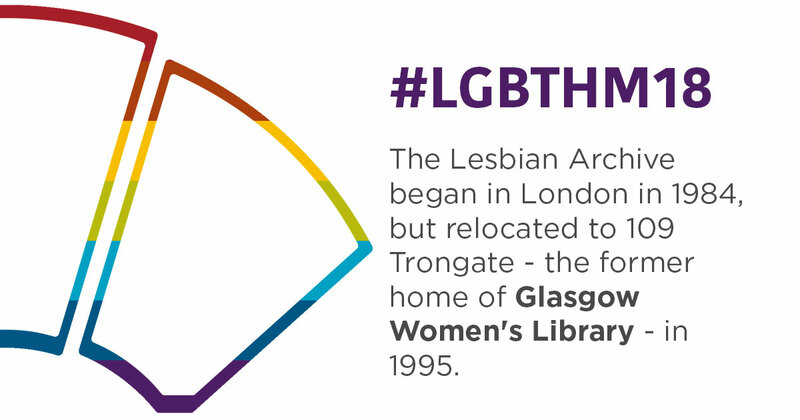 One of the largest collections we have here at GWL is the Lesbian Archive and Information Centre (LAIC) collection, which came to the library in 1995. The collection began life in London in 1984. It was funded by the Greater London Council, and materials in the archive were all donated. In the early years, the collection was mainly made up of lesbian books. These included literature and pulp fiction, as well as a significant amount of lesbian, gay, and feminist non-fiction. Other Feminist Libraries and Archives in the UK, like the Bath Feminist Archive (now part of Feminist Archive South), donated duplicates from their own collections. By the late 1980s, the collection contained an impressive array of lesbian women’s materials. These range from organisational records and personal archives, to journals and ephemera. In spite of this success, the archive went through turbulent periods in its history. Shifting dynamics in feminist, lesbian and queer politics meant the collection occasionally faced division, and even closure. The political landscape of the 1980s and early 1990s periodically put pressure on funding, and laws like Section 28 caused confusion and turbulence. By 1995, funding for the archive became impossible and new premises were sought. We had space to keep the collection accessible to women, so GWL was picked as the archive’s new home. 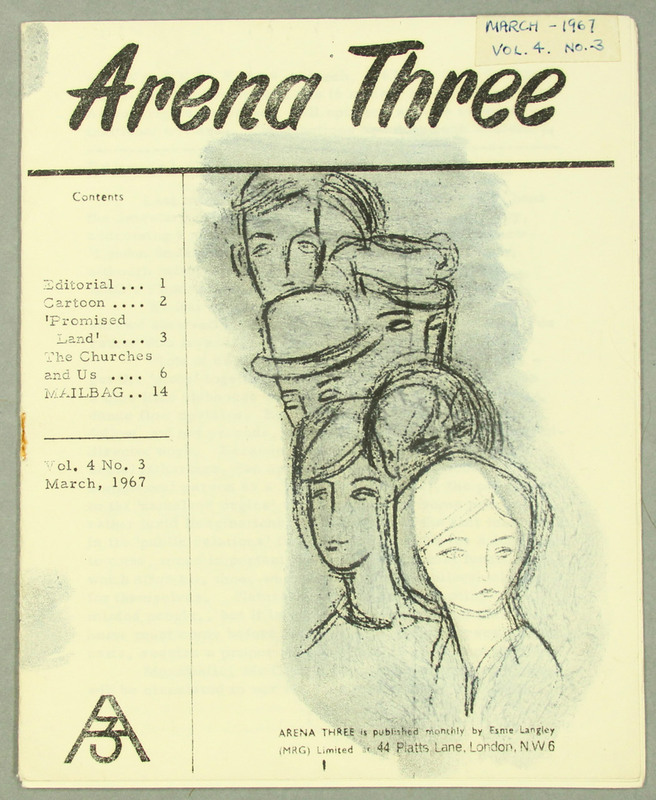 We designed The Lesbian Archive Development Project to help us find out more about the LAIC collection. We recruited and trained volunteers to help us list, rehouse and research all the materials. 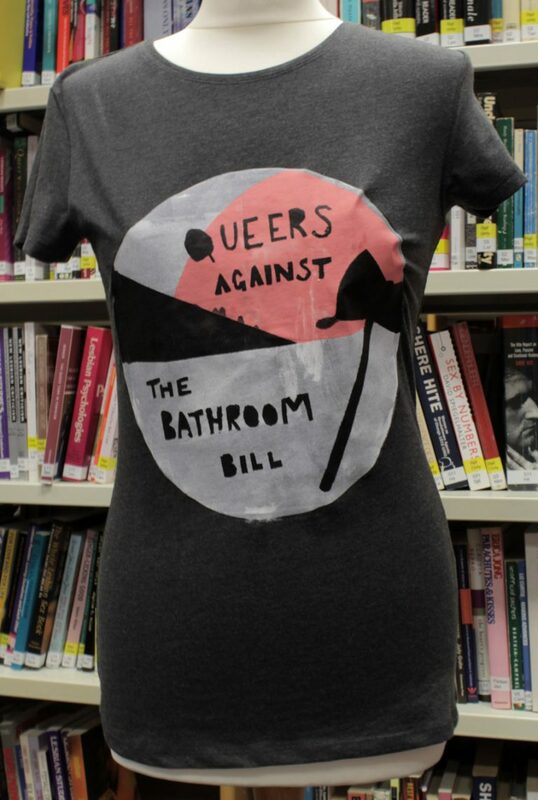 From the project we generated all sorts of research and information around our LGBTQ collections. We’ve now shared this online as our LGBTQ Collections Online Resource. If you’re looking for more information to support your nomination for the HES Commemorative Plaque Scheme this LGBT History Month, this is a great place to start. Our website highlights a few of the key publications, archive and museum items that make up our incredible collection. From Early Lesbian and Gay Publications to LGBTQ Life in Scotland, these pages help us understand the objects in the collection by giving detailed information and context. We’re keen to continue developing our LGBTQ collections, so please contact us if you’re interested in donating. We collect anything relevant to the lives, histories and achievements of all LGBTQ women. Thanks to GWL Digital & Marketing Officer Hannah Wright for this introduction to some of the fascinating materials available at Glasgow Women’s Library.